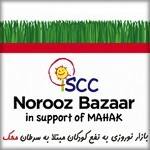 Please join ISCC/MAHAK in celebrating the arrival ofPersian New Year by attending our Nowruz Bazaarsupporting underprivileged children suffering from cancer. 1107 Jamboree Road, Newport Beach, CA. The International Society for Children with Cancer (ISCC) was formed in keeping with the 4th goal of the United Nations Millennium Development Goals; to help reduce child mortality by the target date of 2015. 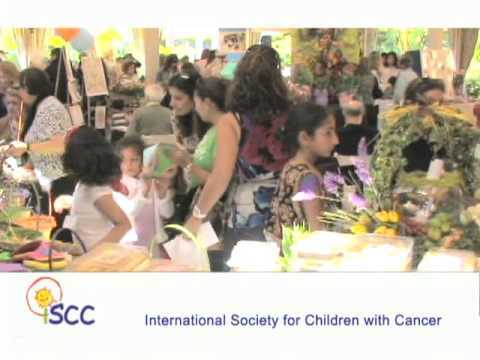 ISCC is a non-profit 501 (c) (3) non-governmental, non-political organization that was co-founded by Mrs. Saideh Ghods and Mrs. Fereshteh Tavakoli in Chatsworth, CA in June of 2004.